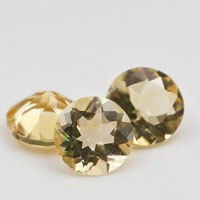 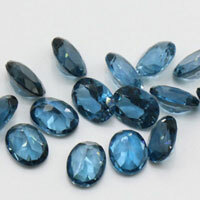 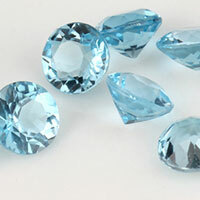 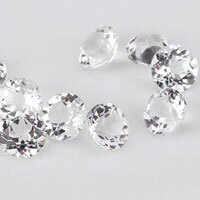 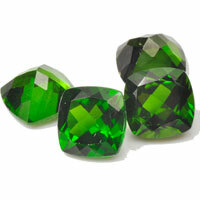 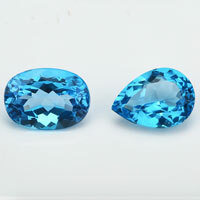 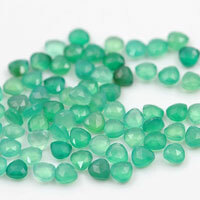 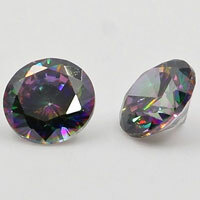 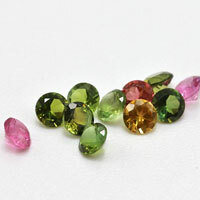 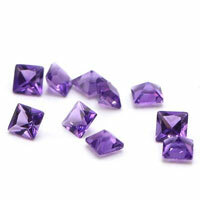 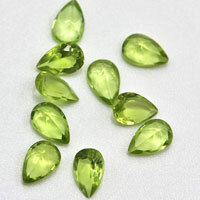 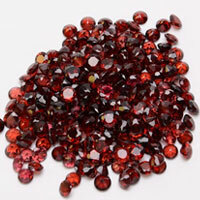 High quality of Loose Natural Marcasite Gemstones wholesale from China Suppliers and Manufacturers. What is the stone marcasite? 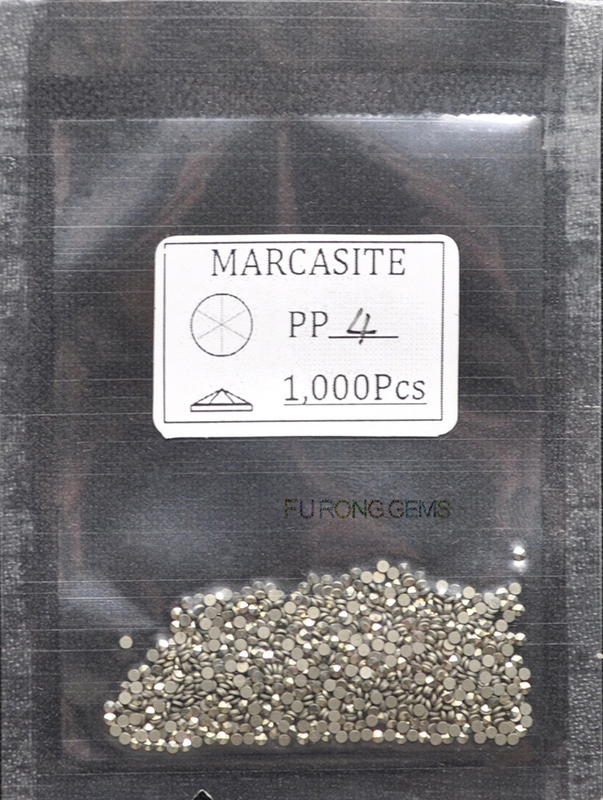 Marcasite is a genuine, natural gemstone. Marcasite is derived from a natural mineral called 'pyrite'. 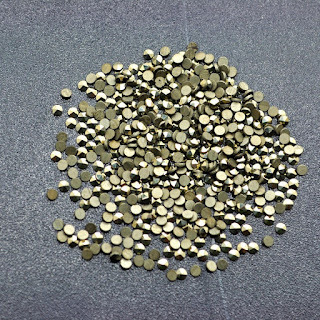 Pyrite is found in many parts of the world, but only a small fraction of it is suitable for the cutting processes required to create marcasite jewelry. 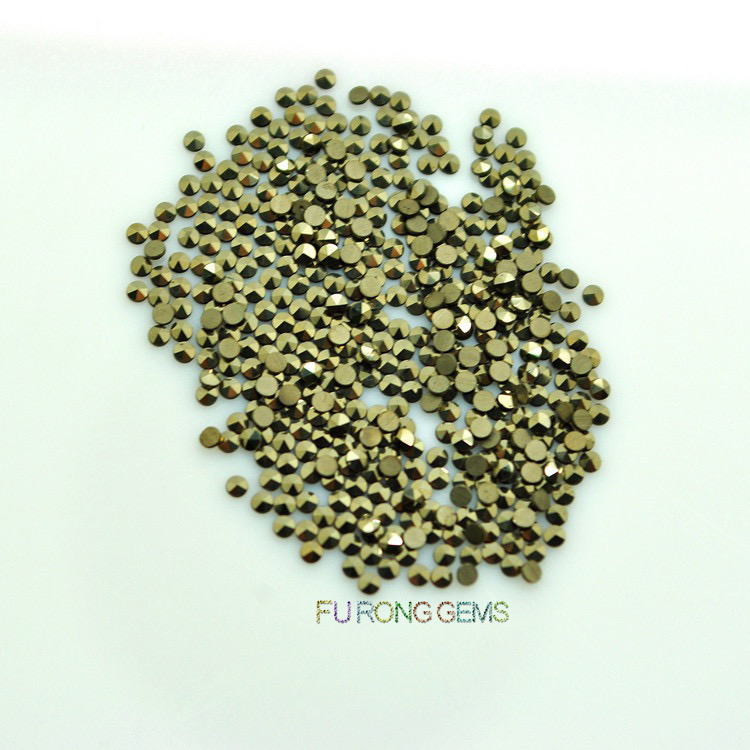 Marcasite is both an elegant and fashionable gemstone. 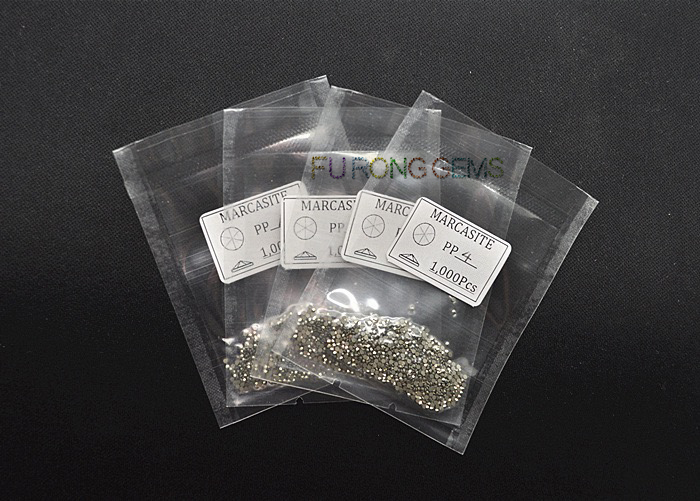 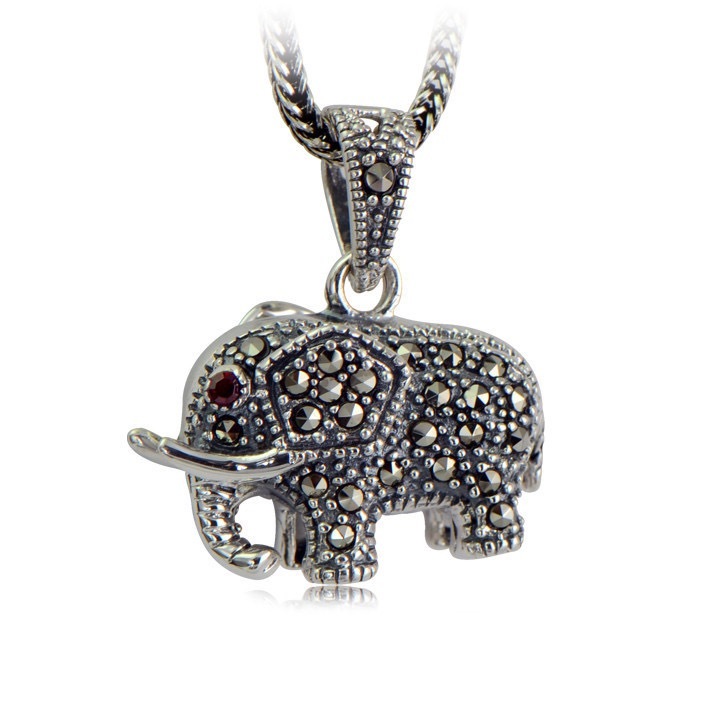 Where to buy the Loose Marcasite Gemstones ? 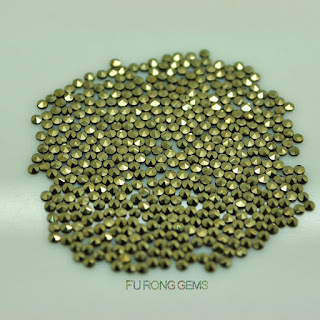 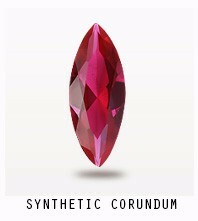 You come to the right place, FU RONG GEMS supply high quality of Loose Marcasite Gemstones in Round, square and baguette cut. 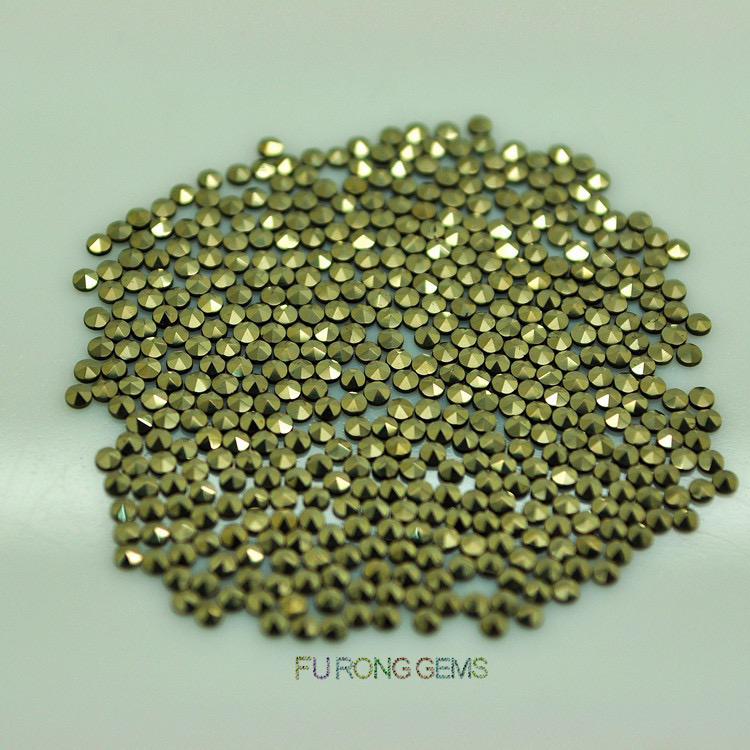 Contact us today, to get the high quality of Loose Marcasite Round Gemstones wholesale at factory direct pricing from china suppliers for your jewelry designs. 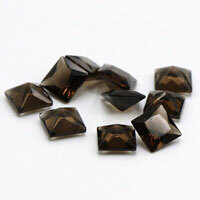 We also deal with Marcasite stones in Square and baguette shapes. 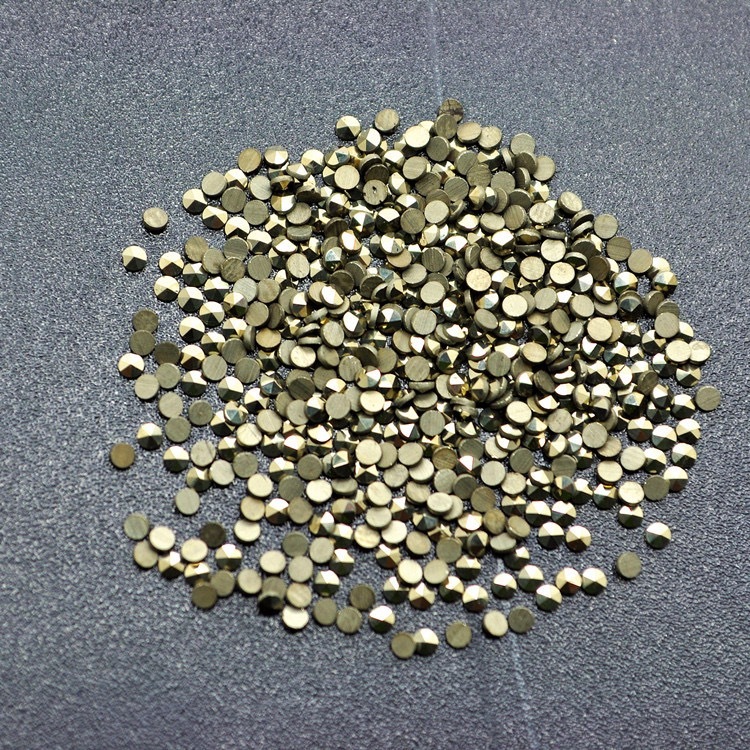 0 Respones to "High quality of Natural Loose Marcasite Gemstones China Suppliers and wholesale"